Santa Fe’s high cost of housing and commercial spaces is pushing our workforces out of the city. 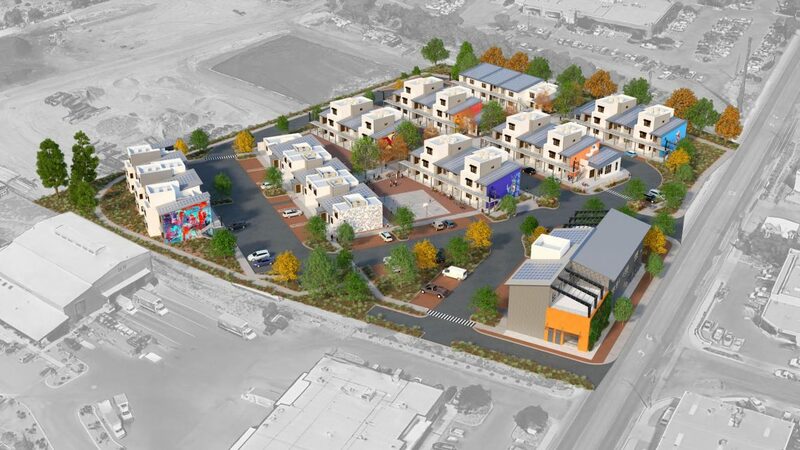 The pathway forward requires demonstration that an affordable live/work space has value for the city as a whole. The Siler Yard Arts+Creativity Center brings a fresh approach to community development by combining affordable live/work rental space for creative entrepreneurs with shared facilities and other resources. Siler Yard will serve lower-income creative entrepreneurs from diverse backgrounds and their families. They work in the visual arts, music, theater, dance, media arts, applied arts and healing arts. They are designers, tradespeople, entrepreneurs, writers, craftsmen, builders and makers. By integrating resources such as a community makerspace led by MAKE Santa Fe, along with meeting rooms, exhibition spaces, performance spaces, and public open space, Siler Yard will support the surrounding neighborhood, the broader creative economy, and create a new kind of place that serves as a vibrant intersection of Santa Fe’s creative culture. 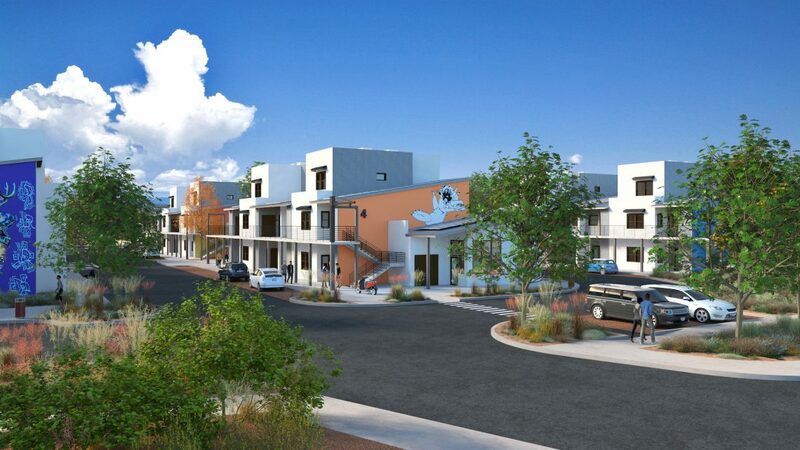 Siler Yard is designed to be cutting-edge water and energy efficient. A net-zero energy solar array will generate all the power needed to sustain the residential housing with their highly efficient appliances and HVAC systems. Lowest water use fixtures and innovative storm water harvesting combined with sustainable landscaping will ensure minimal site water consumption.